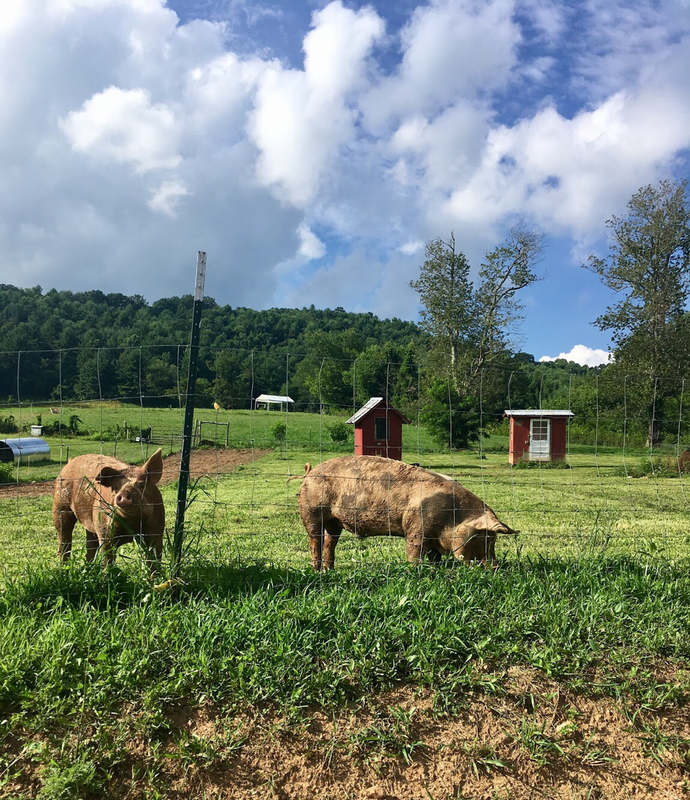 The High Country Farm Tour is a wonderful opportunity to connect with the people who have dedicated their lives to feeding our community in a sustainable, healthy manner. Whether you are a traveling tourist, a High Country resident, a local food enthusiast, or a curious consumer... this tour is for you. and providing farmers with opportunities to increase their income. BRWIA recognizes that the health of our food system depends upon community support and consumer education. 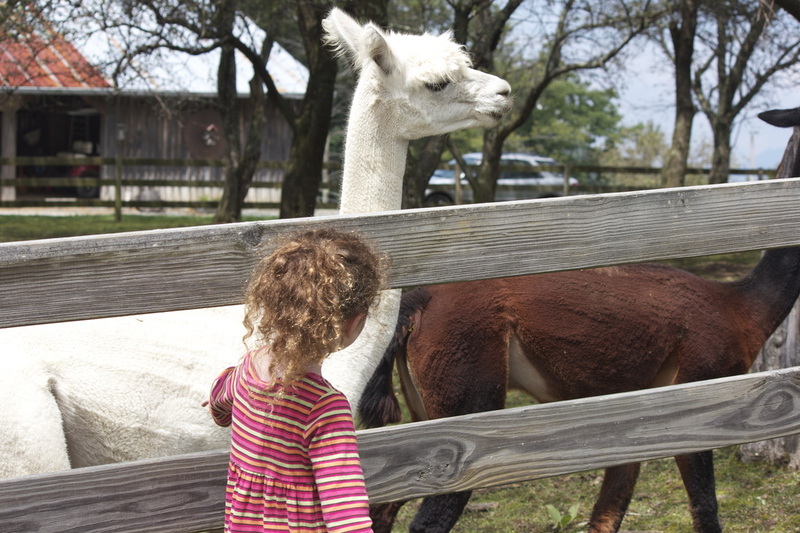 We believe that by providing community members with opportunities to visit local farms, connect with farmers, and learn more about growing food sustainably, we can create an educated consumer base that supports and advocates for locally-owned and operated farms and businesses.